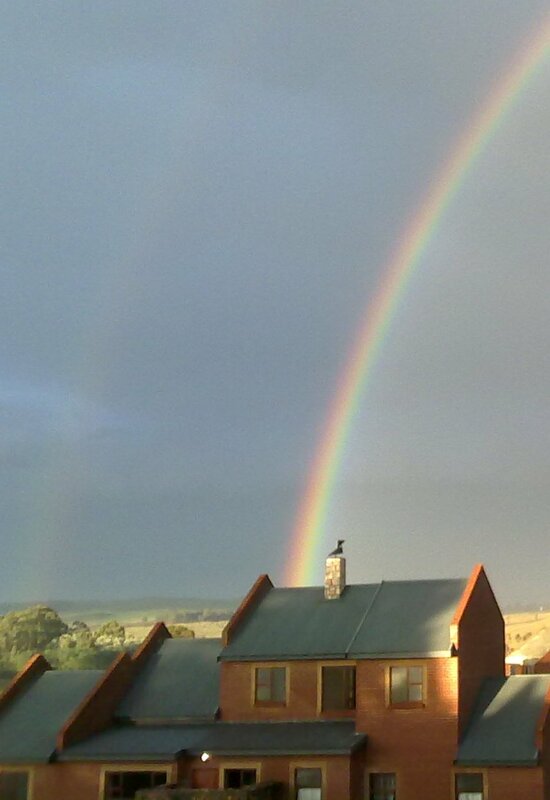 What are your plans: a long stay to discover the beauty of the Dullstroom Village? A romantic weekend? A well-deserved break from the nine-to-five? A meeting or conference that needs to run like clockwork? Perhaps you are planning your wedding or fancy Christmas in Dullstroom. We can promise you the warm welcome and service you would expect from privately run establishments. 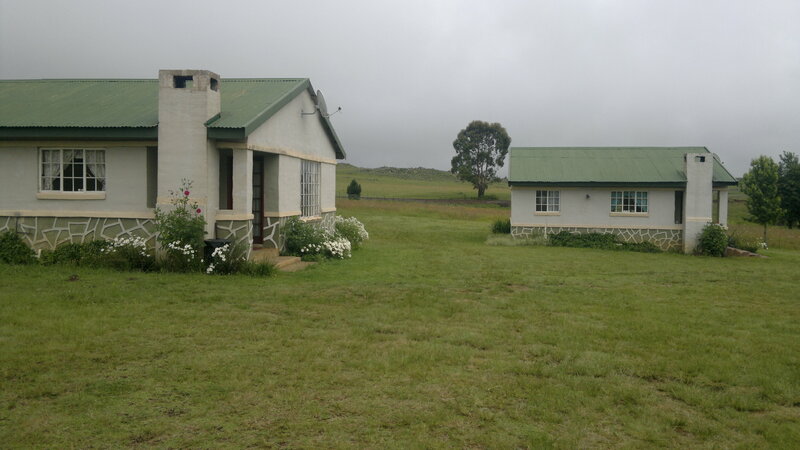 A wide variety of approved accommodation is available in Dullstroom to meet your requirements. From back-packer's economy through to self-catering, B&B and full board to the very best in luxury accommodation. Full board accommodation ranges from superior class country houses and lodges and manors, to family friendly town hotels. Or, another popular option for the family is a comfortable self-catering house, or well equipped cottage in town or on a farm. Deal direct and save! Your enquiries go directly to the venue of your choice, no commissions or booking fees are charge when making your reservations via the Proudly Dullstroom website. All accommodation service providers listed on this website are of high standard and we are proud to list them. Is simply the perfect place to stay, relax, unwind and enjoy the natural beauty and the wildlife of the area. You may wish to explore the beautiful shops and restaurants in the village which is steeped in history with activities, walks, places of interests that will interest all the family.